If you’ve visited your local Lynwood dentist, Dr. Nichole Martin, you’ve no doubt formed an opinion. 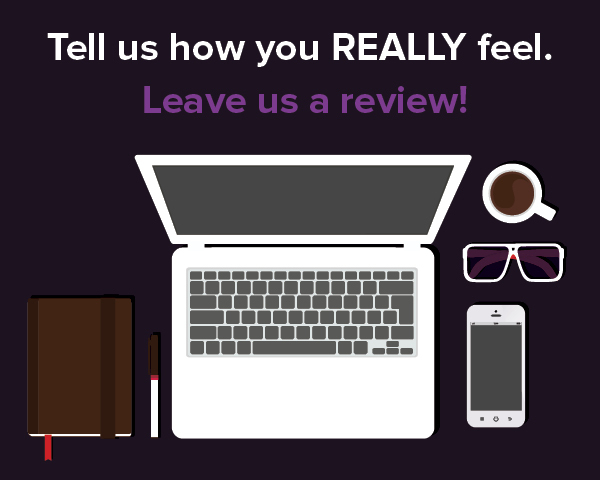 That opinion matters to us and we would love to hear from you! Your friends, family, neighbors, and those checking reviews online would also value your input because it helps differentiate between quality dental care and “flashy” advertising. • How well did we explain the procedures? • How well did we listen? We truly care about every one of our patients and want to help others achieve beautiful, healthy smiles, too. Please help spread the word of our professional team for cosmetic dentistry in Lynwood/Seattle with your online dental reviews for our Lynnwood office!